Posts by category "Health Insurance"
Need Help with Open Enrollment? Owens has a special free program to help you select the right Medicare Part D Plan for you! 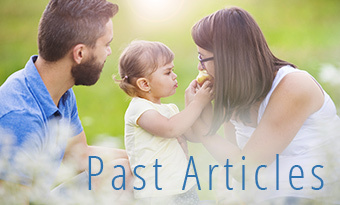 Visit our archives for our past Healthcare Blog articles. Best North State Pharmacy For Eleven Years Running! Best North State Pharmacy For Ten Years Running! Save up to 40% on prescriptions and other products with the Owens Discount Card. The Owens Healthcare Cycling Team is an amateur cycling team that competes regionally throughout California and the Western states. Northern California Pharmacy serving Redding, Palo Cedro, Anderson, Red Bluff, Susanville, Chico, Weaverville, Weed, and Mt. Shasta.